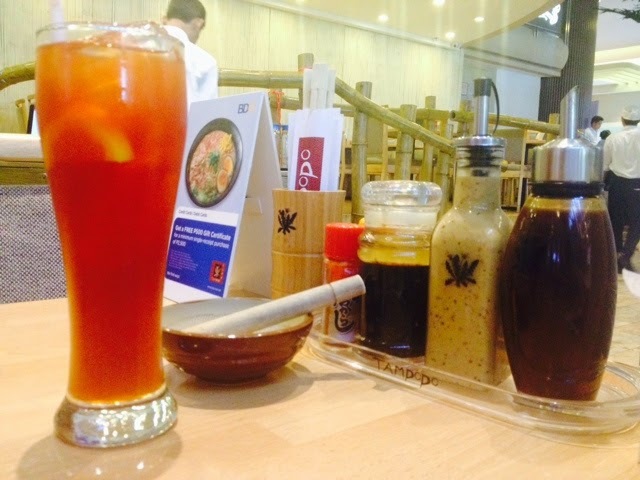 Food Escapade at Tampopo | Vanity and Everything in Between. I don't easily get upset with Japanese cuisine because I love it that much. But Tampopo was different. The salmon wasn't fresh fresh. The seafood and katsu didn't taste good at all. I didn't even finish my food. L wasn't happy with his ramen either. We thought the food was good at this restaurant. It's just not worth it for the price. 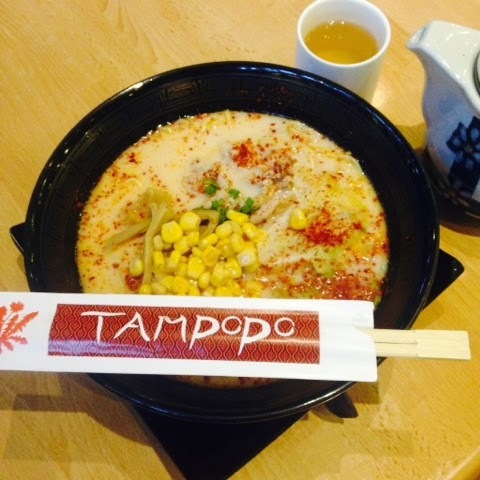 Let me know if you've tried Tampopo and how you like it. Perhaps, our choices weren't their best seller or something? Haha. Omakase na lang! 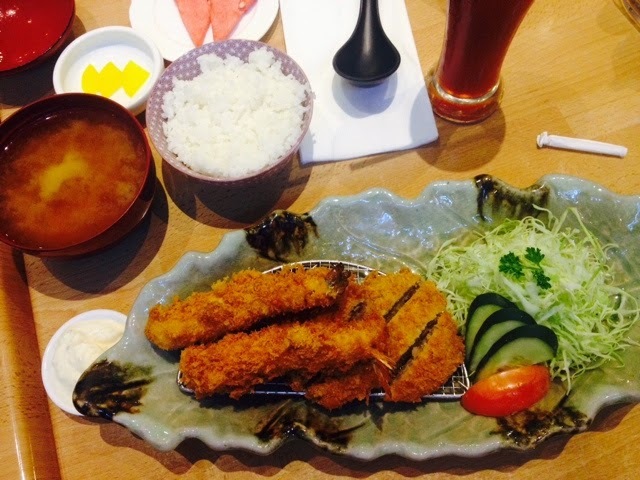 Or Yabu! I've been to GH a handful of times this year and last year, but I haven't been able to get a good look around. :( Ang dami nang pagbabago. I used to hang out with my high school friends at Promenade quite often, but that was such a long time ago. Definitely, wala pa yung new building/wing. 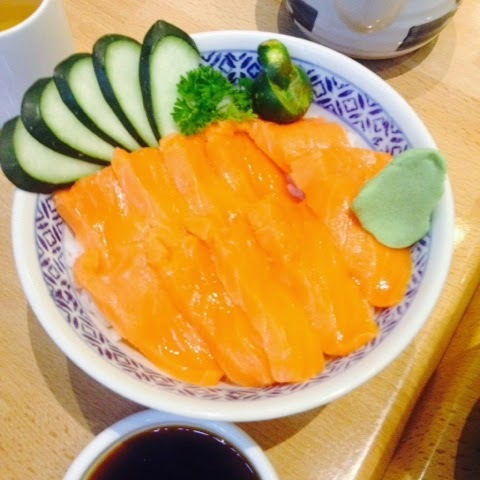 The salmon looks so fresh, btw! Honestly the food looks so delicious especially the salmon. Sadly, you didn't enjoyed it. I'll better take note of this restaurant. Yabu is great! My friends really love to eat there.